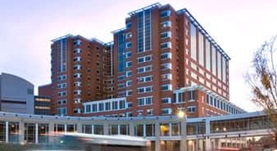 Dr. Arthur Lieber got his medical degree from University of Louisville and completed his internship at University Hospital - University of Cincinnati College of Medicine. At University of Alabama Medical Center dr. Lieber earned his residency. In 1959 he completed his fellowship in radiology at University of Minnesota. Dr. Lieber is certified in radiology and has more than 20 years of practice. 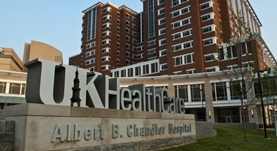 He is currently affiliated with UK Health Care Good Samaritan Hospital and UK Albert B. Chandler Hospital Pavilion H.
Dr. Arthur Lieber has contributed to 2 publications. Review, deliberation, and voting: a study of selection decisions in a medical school admission committee. Teach Learn Med. Elam CL, Stratton TD, Scott KL, Wilson JF, Lieber A. The structured clinical instruction module: a novel strategy for improving the instruction of clinical skills. Sloan DA, Donnelly MB, Zweng TN, Lieber A, Yu G, Griffith C, Schwartz RW, Strodel WE.